On February 22, 1862, two days after his death, Willie Lincoln was laid to rest in a marble crypt in a Georgetown cemetery. That very night, shattered by grief, Abraham Lincoln arrives at the cemetery under cover of darkness and visits the crypt, alone, to spend time with his son's body. 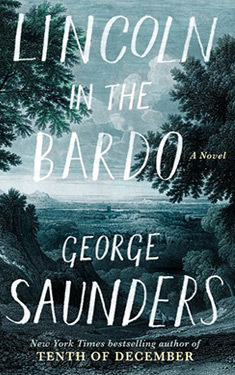 Set over the course of that one night and populated by ghosts of the recently passed and the long dead, Lincoln in the Bardo is a thrilling exploration of death, grief, the powers of good and evil, a novel - in its form and voice - completely unlike anything you have read before. 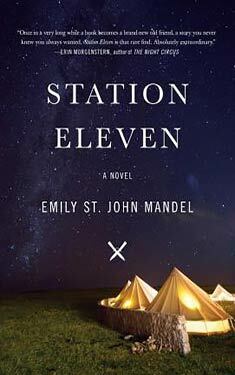 It is also, in the end, an exploration of the deeper meaning and possibilities of life, written as only George Saunders can: with humor, pathos, and grace.